If you haven’t yet signed up for my new blog, come on over and subscribe to my posts! http://beccalawton.com/blog/. Anyone still subscribing to this old blog for Rebecca Lawton, please come on over to my new one at http://beccalawton.com/blog/ and sign up! What is this malaise? This lack of focus and ennui combined with a skimming restlessness? My mind won’t settle on anything for more than an instant. The piles of paper around me are growing, escaping my recycle bin. I can’t seem to force myself to get to work on them or anything else. Those short stories I was revising religiously every morning? Not today. Today my mind is a cloud pushed by the wind. It could have been a regular workday with a schedule I knew from experience to be effective. Usually I rise between 5:30 and 6:30 AM, head for the meditation chair, sit for 20 minutes, then concoct morning chai for the household. Next I’m off to my writing desk. I work for two hours on my latest manuscript (these days, it’s that collection of short stories), after which I stop for breakfast. Later I’m on to returning phone calls, making progress on consulting work, emailing friends and clients, or blogging. Somewhere in the day will be a swim, walk, or bike ride. Then I’ll go back to writing, especially if I’m on deadline. Today I broke that pattern. I thought taking a shortcut past the meditation and morning writing and getting directly to business and accounts meant I was being responsible. I could return to the short stories in the evening, I told myself. I’d be efficient and effective, putting important, earning work first. How wrong I was. Without that morning ritual, as well as the critical, concentrated creative time, I was like a ship with no compass. The usual landmarks I look to for guidance weren’t there. Not only did I not accomplish my non-writing tasks more efficiently or quickly, I found them curiously evading my prized problem-solving ability. In short I didn’t get anything done before breakfast and very little after. I had missed my most creative time, when my circadian rhythms allow me to sink most deeply into the world of make-believe. By not stopping in at the usual checkpoints, I scuttled the well-honed craft of my general working life. Mark McGinnis, poet and business coach at www.wishfulthinking.co.uk, puts it this way: “Ring-fence your most creative time.” He advises that we pick our rich, creative time of day and separate it from the rest for our lives. Apart from the lack of external interruptions, I write first thing in the morning because (once I’m up) that’s the time of day when I’m most focused and alert. I experience a greater mental clarity in the first couple of hours of the working day than any other time. As a writer, that quality of attention is my most valuable asset, so I’ve learned to guard it carefully. If I start plowing into emails, reading blog feeds, or doing mundane tasks such as accounts, then I’m squandering my most precious resource. Mark admits that, for him, finding extra hours in the morning means rising earlier than he would if writing weren’t his heart’s desire. It’s the same for me. Without those morning hours I carve out (which might be afternoon hours for you, or after dinner, whatever you can “ring-fence”) I wouldn’t have a writing practice, which is the core of my work. I wouldn’t feel authentic passing myself off as a writing instructor or as speaker at a community writer’s night. I wouldn’t rest easy selling copies of my novel or proposing a new book to my agent or filling in a grant application to support a new project. The creative practice makes up the core of my writing identity. From that ring-fenced time also comes, apparently, my ability to do other work. It’s true there are other aspects to my life and me, but for that part wearing the author hat, the ring-fence is as mighty as the pen. Mightier. Read Mark’s paper, Time Management for Creative People. What about them? I echo. This can’t have anything to do with me. I’m over 50, my daughter is grown, there are no babies on the horizon from daughter or stepson. I tuck the card away and grab another. Again, nothing to do with me. Except: “like you.” Meaning, perhaps, that the little ones mirror our lives and their vibrations. My life is a reflection of the vibration I conjure, according to the Law of Attraction. The higher the vibe, the more robust the life. Still, “the babies”? Why, I wonder, does this card keep coming up? The beauty of an inquiry is that an answer usually comes. This one arrived in the form of a dream in which, yes, there were babies. I was swimming laps in a community pool–an indoor pool, not one I recognized. As I approached the end of the lane and readied for a flip turn, I saw two little bundles sinking through the water below me. Huh, I thought. That’s weird. Those are babies. I executed my turn and crawl-stroked away. Maybe those babies were my creative works. Or maybe they were my friends and family–relationships that need attention. Maybe they were my body–my hurting arms that need healing, my back that needs constant care to be pain free. Whatever they represent (and I’m certain a Jungian could tell me in an instant) they are, like me, influenced by the vibrations I bring to them. And–key word–they are innocent. They are free of my reach; they have realities of their own to live out. It puts me in mind of raising a child, or attending a friendship, or writing a book. The other person or entity has its own energy to manifest. It’s not all about my input, although I do have my part to play. I’ll accept this card now, each time it comes up. I’ll do my best to stay vigilant to those innocent little babies, whatever form they take. And I’ll offer them breath. Then I’ll stand back enough to let them breathe on their own. My adorable, talented, hard-working author friend Julia Park Tracey–who often and abundantly speaks her mind–graciously agreed to stop at my modestly followed Writer in Residence blog during her virtual tour for the re-release of her novel Tongues of Angels. “Write anything you like,” I told her. And she chose to write green: an enlightening piece on how she makes her livelihood–writing–sustainable for our planet. This woman is a powerhouse. She blasts all possible stereotypes that one must be low-to-the-ground to be green. She zips through her work and her life, baby. That she touched down here at Writer in Residence is a testament to the miracle of literary life. We writers tend to like to visit each other, no matter how different our work may seem at first. And Julia and I have the tree-hugger connection above and beyond the author thing. I invite you to checkout the following post by journalist and memoirist and novelist Julia. And, when you’re done, visit her at http://www.modernmuse.blogspot.com/ to read her illustrious bio. Becca Lawton and I have something in common – besides writing books. We’re ecofreaks. What’s good for the planet is good for us, and what ain’t – ain’t. I thought I’d spin this a bit from talking about my novel, Tongues of Angels (I’m on a blog tour to promote TOA, which is why I mention it at all), to talking about how to be a working writer and leave a light footprint on the planet. Or lighter than you maybe do right now. I work at home, in the dining room, which is in a sunny room with big windows. I use daylight to light the room until the sun goes down; I use blinds to filter the light and heat in summer, and welcome the solar warmth in winter. I sit on a vintage Danish office chair (rescued from my parents’ barn) and a maple drop-front desk that I inherited. No manmade Swedish formaldehyde-laced pressboard furniture for me; no VOCs, no off-gassing, thank you very much. Using vintage, found, or thrifted office furniture is better for the planet than buying new (and this advice holds for all forms of buying new); use what’s there already instead of creating a need for more resources to be used. Next most important item is the laptop. I bought a new one last year and was able to recycle my dying old laptop and desk models. It’s very important to recycle all electronics; they are full of toxic metals that will leach into the water and soil if dumped in landfill. I had a second-hand laptop before that, given by my daughter, and I had used it for three years. When it started crashing too much for safety (I was writing a book, after all), I shopped around and bought “forward,” that is, anticipating my needs for another five years. I plan to give it regular maintenance, and this laptop has the ability to add more memory when I need it. I am not one to buy new technology just because it’s pretty and shiny. Take care of what you have and extend its life so the powers that be are not mining for these minerals and metals, endangering the planet and ecosystems, as well as causing or adding to political instability in Third World nations. I’m a writer – what about paper and pens? First of all – I buy only recycled paper, a case at a time (bulk buying saves on trips to the store or from the delivery van, uses less packaging, and gives me a break on price). I buy recycled paper envelopes, packing materials and even tape for sealing packages. The ballpoint pens I bought most recently are made of 100 percent recycled plastics and are also 100 percent recyclable. I am a fanatic about sorting trash for recycling. I tear apart envelopes to get the plastic out; I return packing pellets to Kinko’s, and I recycle bubble wrap. Plastic is a no-no at my house if at all possible. Postage? I walk to the post office if I need to, but I also set myself up on www.stamps.com so that I can weigh and stamp my own packages and mail, saving me trips in the car to the PO, and allowing me to use my own recycled labels and envelopes. Postage funds are sent directly to my laptop. I write books, and those are made of paper, yes. But the book business has changed. No more the warehouse full of unsold volumes to be pulped, nor the attic full of vanity-pressed unreadable books. As an indie author, my books are print-on-demand (POD), so that each one is like a wanted child. No book-babies left behind. Ebooks are even less of a drain on the paper stream; electronically delivered and stored by the hundreds in my Kindle, ebooks are a very green alternative to the old-fashioned paperback. My books are all available as POD or ebooks – except one. My volume of poetry, Amaryllis: Collected Poems (Scarlet Letter Press, 2009), was small-press published and printed on recycled paper. In fact, the paper used had bits of flowers and flower seeds in the paper so that the book itself was literally fodder for the environment. Soy inks and a small distribution model (hand-sold, not trucked anywhere) made Amaryllis my greenest book ever. I use recycled ink cartridges in my printer and send them in to be refilled after use. I scan documents so that I don’t need to make and keep a pile of paper in a filing cabinet. I use the backs of printed pages for everything from grocery lists to giftwrap. When the battery pack on the laptop fails, I have a typewriter. And I have a notepad (the backs of printed pages, stapled together) and a refillable ink fountain pen, in case the power goes out. Looks like I’m ready for the zombie apocalypse. If I am to make one shameless green plug for my novel, it’s that Tongues of Angels is recycled, too. The book was first published by a small press, POD, in 2003, before social media had come to be. I am lucky enough to have the novel re-released as a POD and e-book by www.Indie-Visible.com in 2013. If you’d like to read it, check it out at Amazon or your local indie bookstore (via Ingram). You can also find me on GoodReads, Facebook, and Twitter. Peace out and keep it green. I woke in the dark, and the sky was on fire. 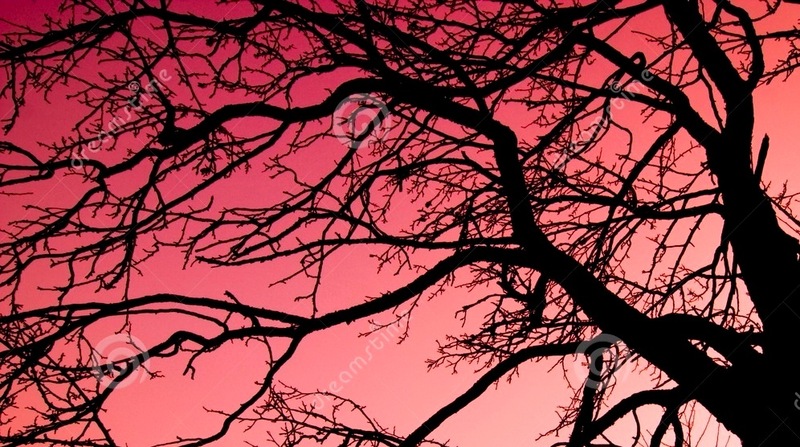 Through our bedroom skylight I saw the overarching bowl of night pulsing crimson above the big-leaf maple. Two owls called back and forth. I leapt up to see if they were in trouble, if we and they had to leave our homes—if the woods up the hill were full of flames that would soon engulf our house. Wildfire has overtaken many lives and homes of late and has burned hotter and brighter than we’ve known in our lifetimes. It’s not surprising that awareness of it would seep into my sleep. I’d seen light through the skylight before, but only during the Grande Finale that ends the Fourth of July fireworks. But that was over days ago. And it was not this red. As I woke more, the light show faded. The red in the sky dimmed. The owls went silent, and the forest behind our home remained cool and green. It couldn’t have been just my eyes. I’d seen the fire. It had lasted long enough to wake me from sound sleep. I’d been dreaming, but not about wildfire. Instead I’d been back at a close friend’s house, waiting while he and his band who have played rock ’n’ roll together since high school finished a tune in their home studio. Loud music filled the house—guitar riffs, drum solos, pounding bass. The song ended, the musicians emerged. About a dozen men in their late fifties and early sixties filed down the hall. All were smiling as they approached—all looked elated. Lit by the passion of song and solidarity, they crowded into a room and raved about how great the session had been. My close friend said hello and introduced me around. I already knew another of the men, the biggest one, who also acknowledged we’d met before. Forty years ago. The musicians were aflame with the thrill of the band. They had been living this same dream for decades. They’d found their thing young, and they hadn’t stopped doing it. “The doing of the thing,” I thought to myself as I paced the house, watching for the fire, listening for sirens. The doing of one’s passion. The thing that defines one’s life and makes it worth living, again and again if we could.
. . . you didn’t stop. enough, and a wild night . . .
A night of fire. The fire of the musicians, the fire I feel in my life toward water, family, the forest through which the owls call, the green of the planet, the ice that makes it livable. I’ll see that red sky pulsing overhead again, I just know. It woke me up with color and sound, insistent to deliver a message, and I pray to keep it close. I’m here through the generosity of long-time friends—river friends, former guides like me. When I arrived at their empty home yesterday, I entered the clean, open space and took time to orient myself. All around, on every wall, are the photos of their rich, happy lives. Out the window, the American River flows far below, at the bottom of a deep canyon. My friends offered this unique, spacious, hand-built home to me as a writing retreat. They have done so before and, a few weeks ago, offered it again. They are private people, yet unfailingly giving and kind. They are on Safari in Africa, a heartland they’ve always wanted to explore. While they travel they’ve trusted me with their custom California foothills home and dog named Creek. At first, the silence of the hundreds of unpeopled acres all around threw me. What was I thinking? How would I work away from the familiar views out my own office window? How would I sleep at night without my husband and cat resting near me? Would I remember to eat regularly, drink plenty of water, and take stretching breaks, or would all my self-care fall apart? Even more important, how would I spend my time? As I roamed the house, distracted by the good books, fine art, and alluring magazines, I wondered what the bleep am I doing here? Was I here to sleep, perchance to dream? To write, perchance to read? All this light. All this space, upland air, and beckoning nature. Who could say whether I would actually get down to writing anything new, or editing the short story collection I’m finishing, or dream about my next work? After some false starts and pacing, the rain came—the summer rain that had been predicted and that I had doubted would come. The rain that had been building as cloud cover for twenty-four hours and that was threatening to just disperse into blue sky. The rain came with a seriousness unheard of after solstice, and it’s still falling. It’s soaked my friends’ gardens, is dripping from their rain chains, is dampening their forest of fir and oak. It’s raised clouds of mist from the river. And so I stopped gazing across the river, stopped pacing among the fine art and photographs, and got down to work. I opened the collection of short stories I’m completing, threw a blanket over my legs, and deepened into the silence from which creativity arises. It’s not so much a retreat, this time and space given to me in friendship and love. As Gloria Steinem has said about a similar, gloriously generous place, Wellspring Retreat for Women Writers, it’s an advance. Ten reasons I miss our little old stationery store, driven out of business by Staples this year. 10. The way the owner asked, “Can I help you?” when I walked in the door. 9. How the owner used to help me compare the generic printer cartridges with the brand name ones. 8. The acre of receipts I just took home from Staples, with barcodes and promises of rebates if I’m willing to write to El Paso to get them. 7. The way the Staples checker knew my name today, but only after reading it off my Rewards card. 6. The Staples muzak coming over the speakers. 5. The call for help up front coming over the Staples intercom. 2. The way the Staples staff ask, “Can I help you?” but only after I’ve already spent decades looking for the right ink cartridge. 1. The empty stationery storefront, joining the dozens of other small businesses now standing empty in our community. Thank you, city fathers and mothers, for letting this “non-big-box store” come to our town. It’s June 2013, National Rivers Month. 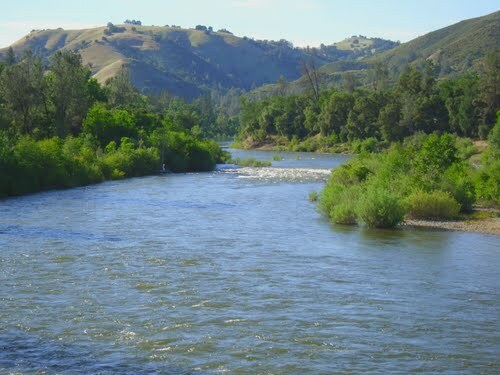 And here are ten things Californians can do to celebrate our own amazing rivers this month! 1. 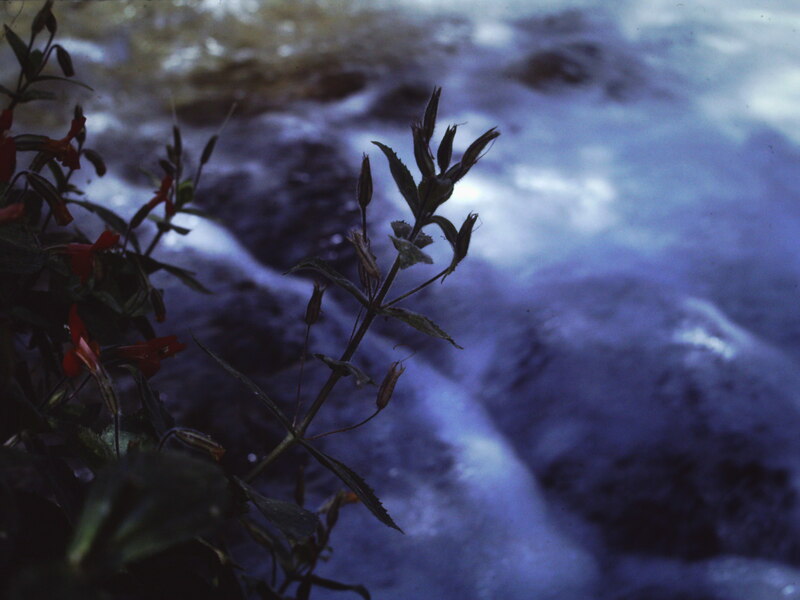 Check out these ten photos of rivers posted for National Rivers Month. If you’re on Twitter, join @litchat today for a Junction, Utah, interview that includes my agent, Sally van Haitsma. The Litchat website posted this host information today, and I love that Litchat visionary Carolyn Burns Bass “gets” the book so well. Rebecca Lawton connects the powerful forces of human understanding and environmental action in her debut novel, Junction, Utah. Protagonist Madeline, “Mad,” Kruse is more at home on a river raft than a conventional home. Her father was shot down and went missing during the Vietnam War and her mother’s a peace and environmental activist. She gets by as a river guide—think raft pilot—for people wanting whitewater rafting thrills. 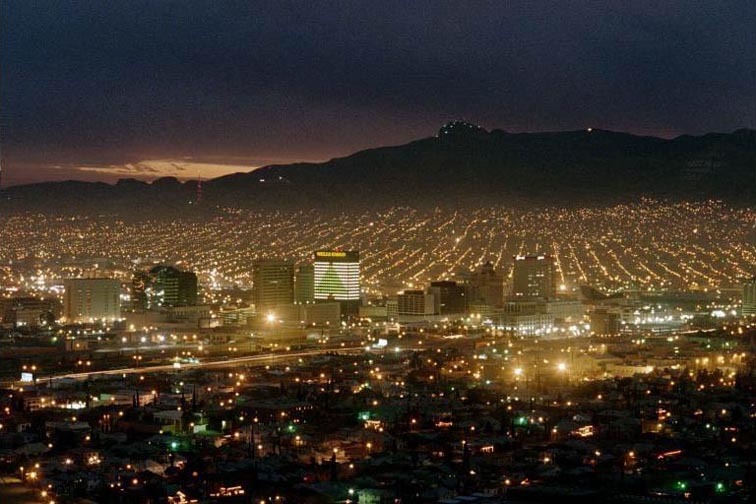 Rebecca Lawton and literary agent Sally van Haitsma visit #litchat on Friday, May 31 to discuss publishing Junction, Utah. Follow #litchat in Twitter to follow the chat. When Mad and her river guide friends discover an energy company threatening the pristine wilderness they love, Mad reluctantly draws on her mother’s activism experience to fight Big Oil. Mad expects to go head-to-head with her cancer-stricken mother, endure flame fights with her ex-boyfriend, and suffer the antics of her raft passengers, but what she doesn’t expect is to fall in love. With a town, with a farm, with a farmer.Enter Chris Sorensen, a widower and a cowboy as rooted in the land as Mad is home on the river. Unlikely partners, Mad and Chris join forces against the encroaching oil rigs for a conclusion that will have you turning pages back and forth to fully accept. Junction, Utah opens with a hair-raising whitewater ride down the Yampa River and never lets up as it explores the wildness within a person as well as the wilderness without. Rebecca Lawton was among the first women whitewater guides on the Colorado River in the Grand Canyon and on other rivers in the West. 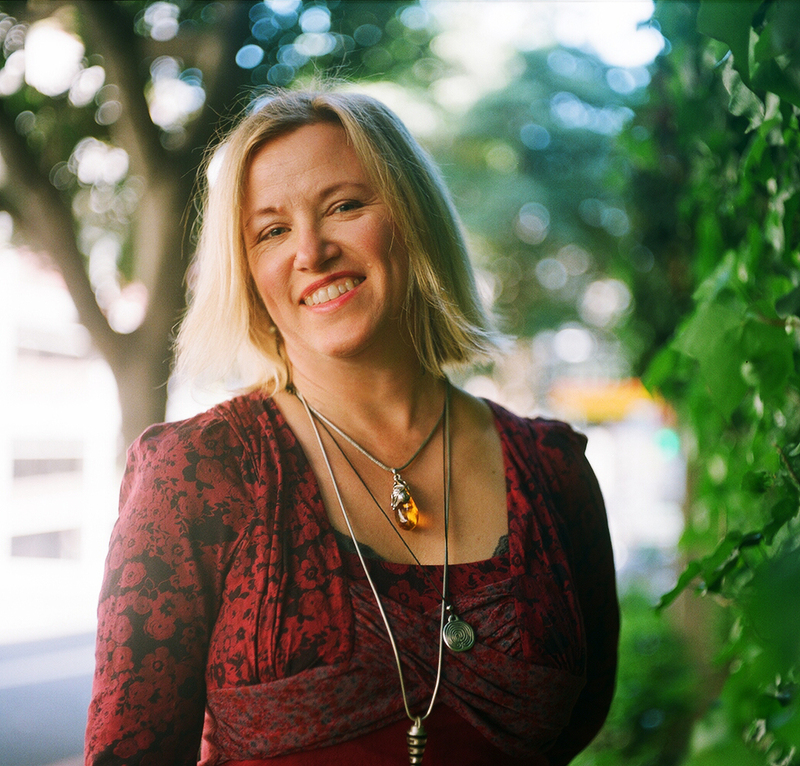 Her essay collection on the guiding life, Reading Water: Lessons from the River (Capital Books), was a San Francisco Chronicle bestseller and ForeWord Nature Book of the Year finalist. Her essays, poems, and stories have been published in Orion, Sierra, The San Francisco Chronicle Magazine, Shenandoah, THEMA, More, and other magazines. She blogs about writing and environmental issues at Writer in Residence. Lawton’s writing about the West has won the Ellen Meloy Fund Award for Desert Writers, three Pushcart Prize nominations (in fiction, nonfiction, and poetry), and other honors. She has received residencies at The Island Institute in Sitka, Alaska, and Hedgebrook Retreat for Women Writers in Langley, Washington. 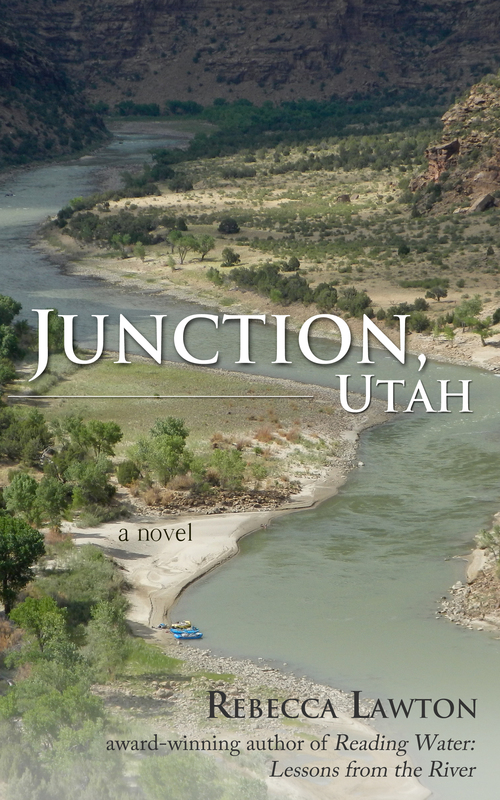 Her debut novel, Junction, Utah, set in the resource-rich Green River valley, is available as an original e-book from van Haitsma Literary. Lawton works as a writer and scientist and serves on the Board of Directors of Friends of the River. Writing in residence in the natural world.